After years of licensed IP content, a small team formed that was determined to change things at Electronic Arts. Our goal was to create an immersive science fiction experience, with dramatic atmosphere and pacing. I was the Art Director on the project leading a very talented and motivated team. 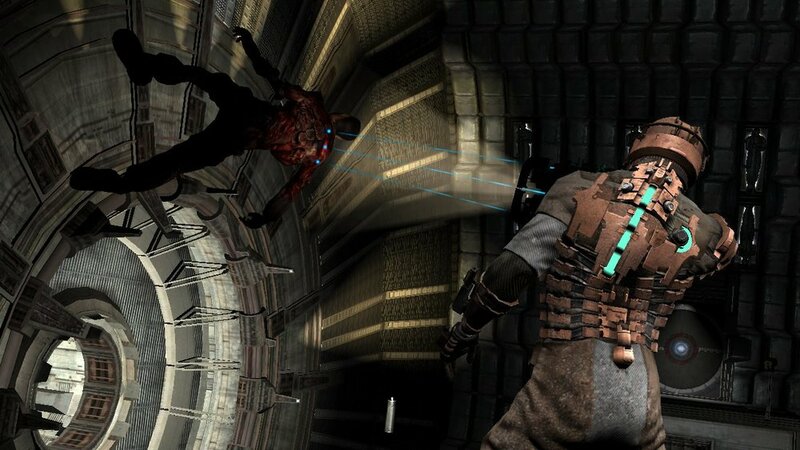 It was a critical and commercial success, was the first new IP successfully released by the studio in 21 years, and lead to a rebranding of the studio as Visceral Games. 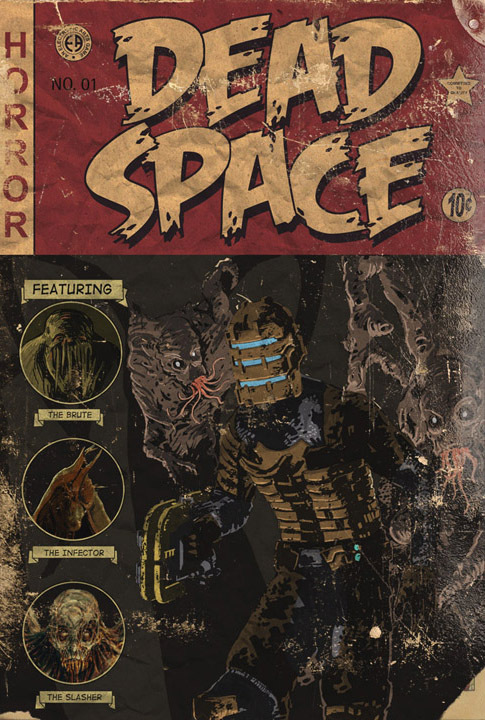 In addition to Art Directing on Dead Space 2, I contributed to the story and design, and represented the project to executives and media. Our goal with the project was to achieve even higher quality, pushing character, story, and immersion. 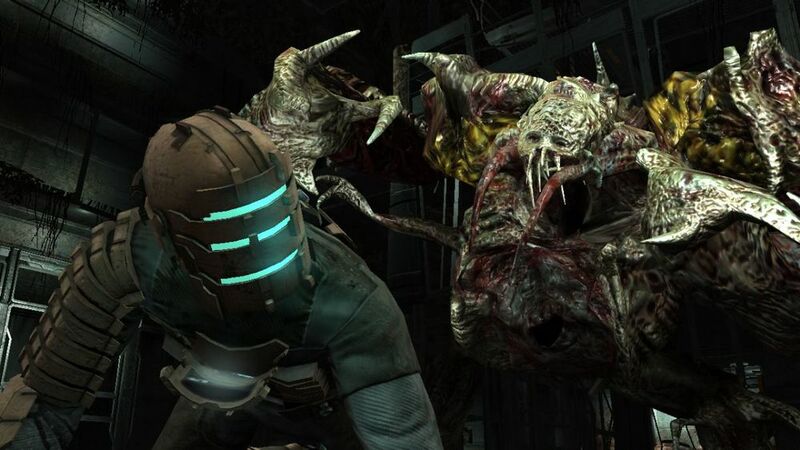 From the first moment until the end, Dead Space 2 is a single contiguous shot. 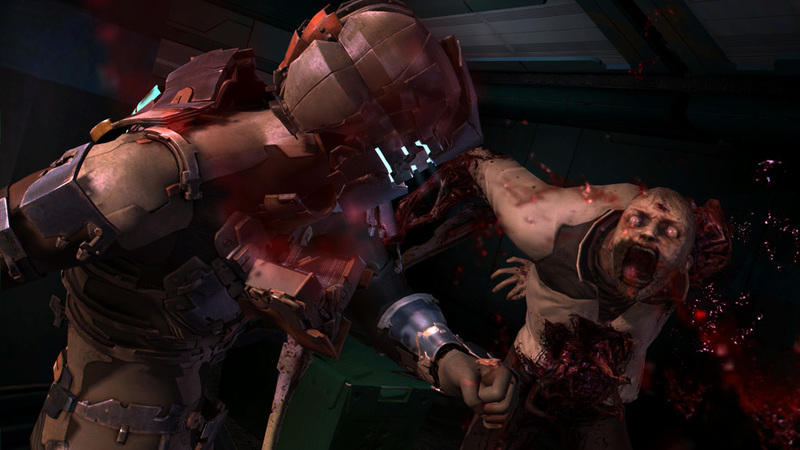 After release, Dead Space 2 exceeded the performance of the original critically and commercially. By this point, the franchise had grown to include multiple movies, books, toys, and other items, of which I was the coordinator and approver of creative and franchise consistency. 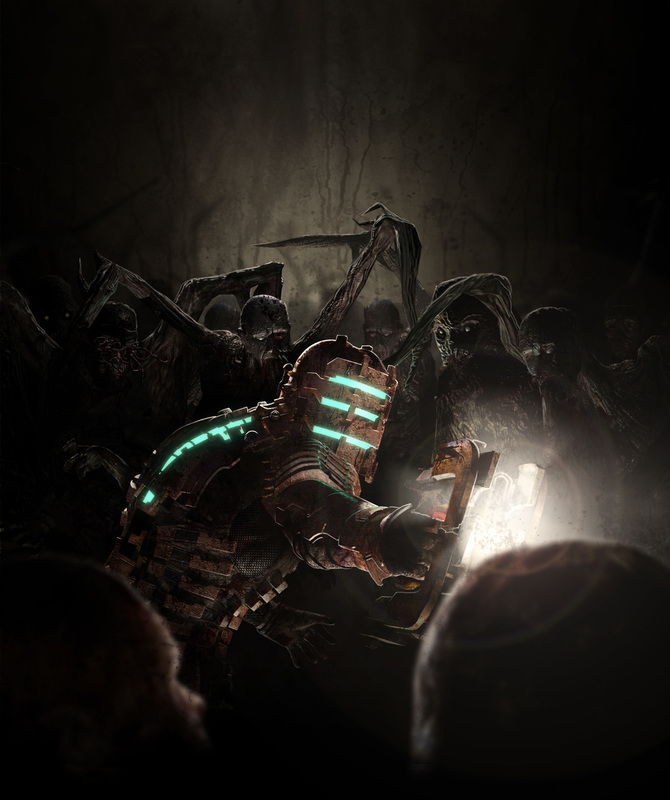 Our task with Dead Space 3 was to dramatically expand the game without compromising quality. In the end, it was more than twice as long and maintained the high graphical standards of the series. Another challenge was to incorporate a possible second playable character at any moment in the story. 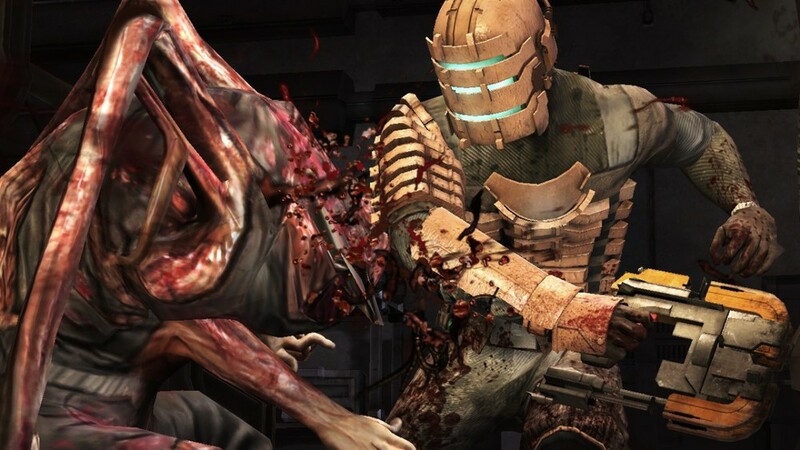 As the Dead Space audience proved to be too niche for the investment the game required, I was tasked with Creative Directing a new IP that would lead Visceral into the future. 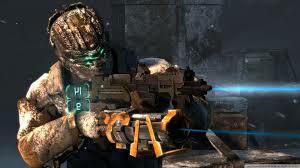 I lead Dead Space 3's art effort, leading the concept teams and storyboarding sequences, until the start of production, and then transitioned to the new IP effort at that time.